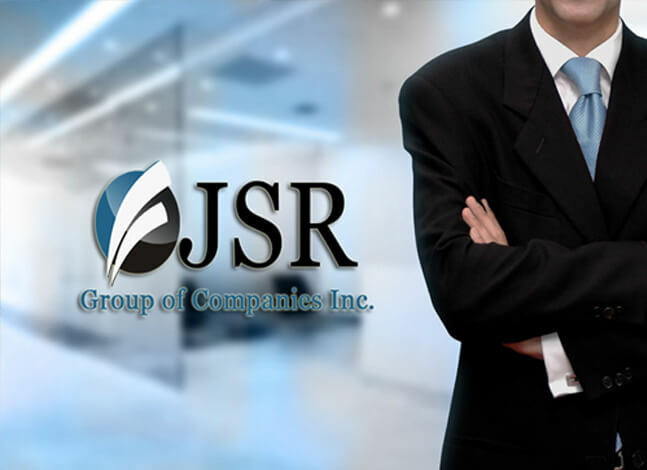 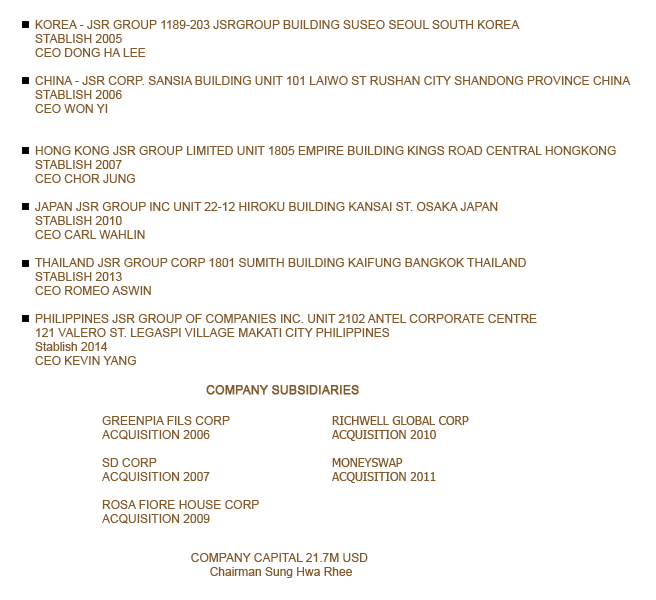 JSR Group of Companies, Inc. is a diversified association based in Seoul South Korea that expanded and branches out in China, Hongkong, Japan, Thailand And Philippines that offers various services such as Web Design and Development, Mobile App Development, SEO Optimization, Marketing and Internet Strategy, ISP (internet service provider), Capital Investment, and Operation Consultancy. 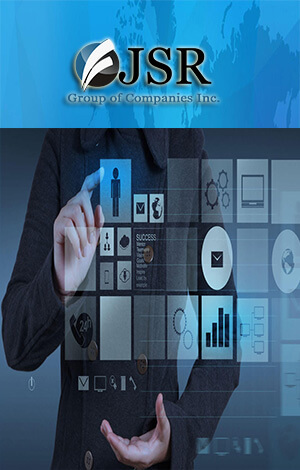 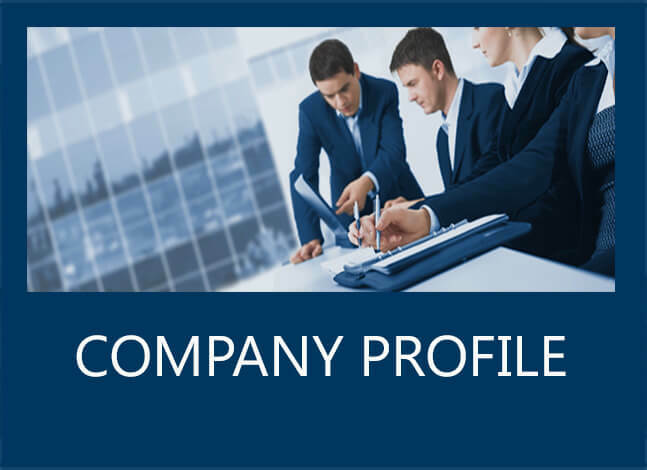 The group’s core business focus is to provide increasing number of business in the Philippines that needs a company who will provide all their IT and Marketing needs. 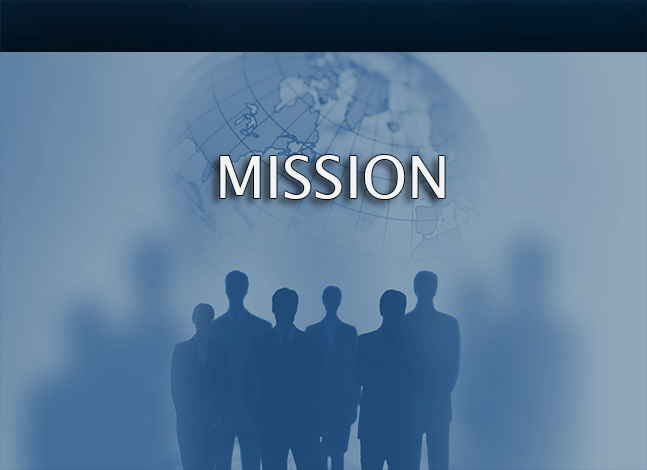 We don't just deliver, but we also expand to fit in the latest needs and trends of this high technology driven era. 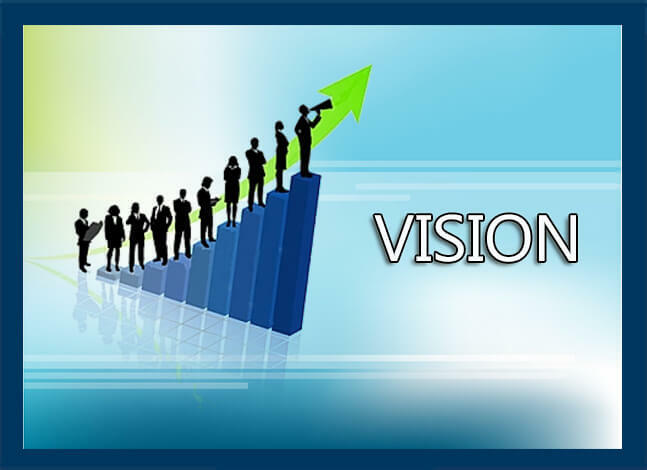 We envision that all growing business achieve their goals by providing satisfactory Marketing and IT Services. 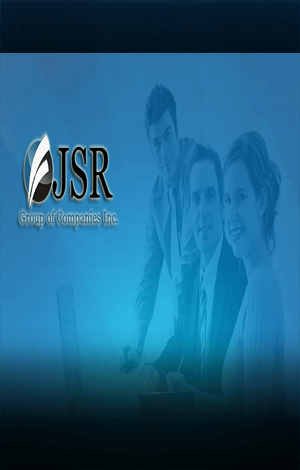 Our mission is to provide an outstanding service by combining all our expertise to satisfy our clients.